Follow the results for the Marpole Sportsman Bonspiel! Last Chance! One More Spot! We have one last spot until a FULL capacity Sportsman Bonspiel on Nov 28th-Dec 1st and it could be yours. The ice is fantastic. The VanDolls are returning for sizzling entertainment. There is a Steak or Salmon BBQ. 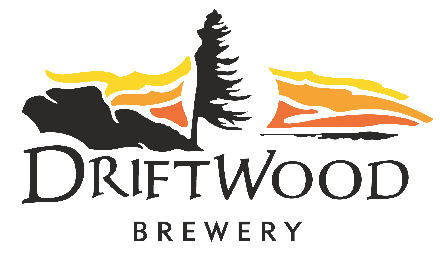 Register before Midnight Saturday Nov 23rd by emailing Melinda at melinda@marpolecurling.ca Sponsored by Driftwood Brewery. We still have a few spots left for Christmas party bookings. Start the holiday celebrations curling on our ice with coworkers and then relax in our lounge afterwards. We are happy to provide catering with many tasty items from our menu to choose from. Contact Melinda at melinda@marpolecurling.ca for more information. Thank you for your considerable sponsorship of the Sportsman Bonspiel Nov 28th-Dec 1st. Also, thanks for the amazing beer and congratulations on Fat Tug IPA being voted BC’s best beer by other folks besides ourselves!